If you are looking for a comfortable bed & breakfast to enjoy during your stay we have a great selection below. 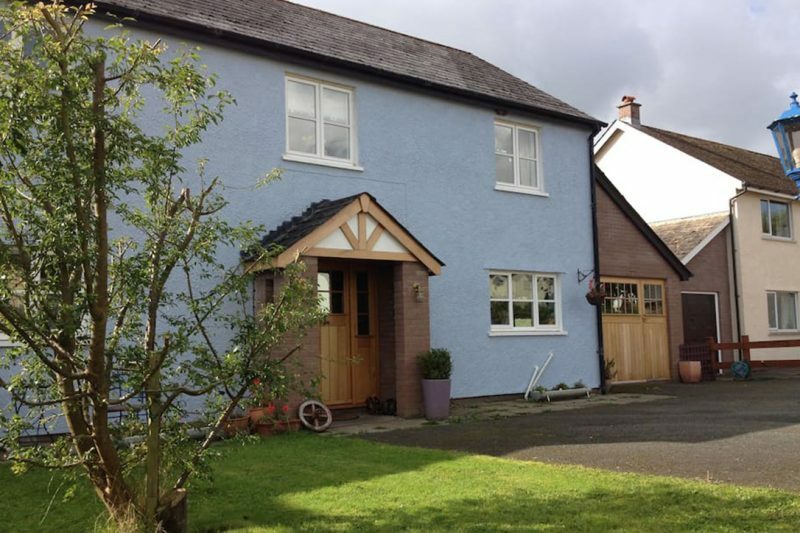 Some of which are located within the village and some in neighbouring villages and towns. 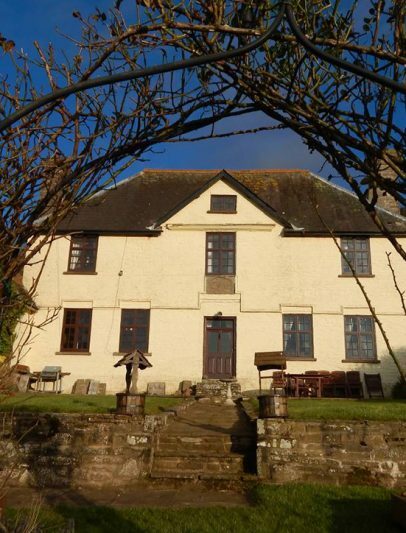 If you are looking for a comfortable, 5 star accommodation including breakfast, then Pen-Y-Bryn is the place to stay. 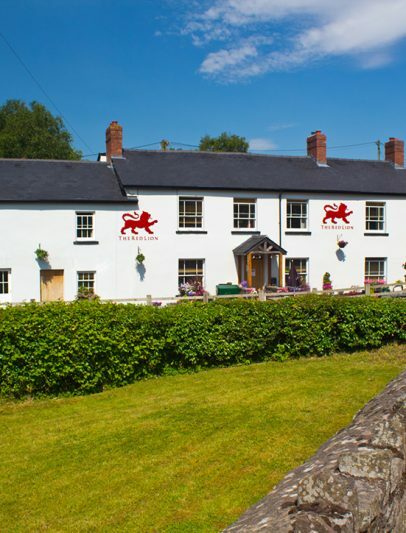 Comfortable accommodation serving a delicious breakfast to set you up for a day of exploring the Brecon Beacons National Park. Beautifully decorated home from home ensuite rooms with all you need for a comfortable stay. 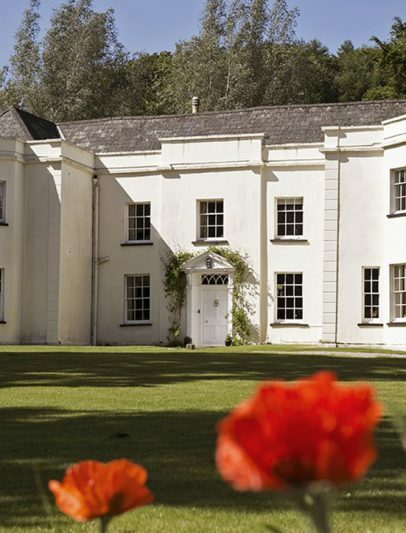 A unique manor house with stunning character features and beautiful views of the Black Mountains. 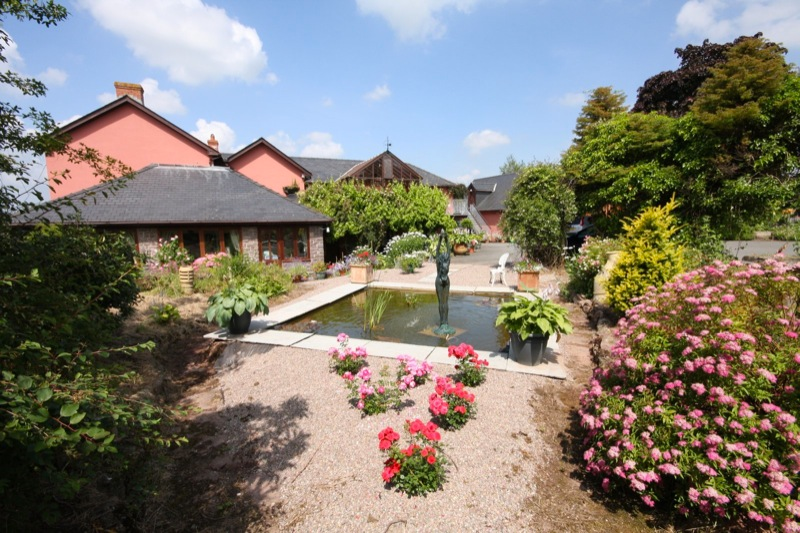 A large family run working farm with fantastic views of Llangorse Lake and Penyfan mountain. 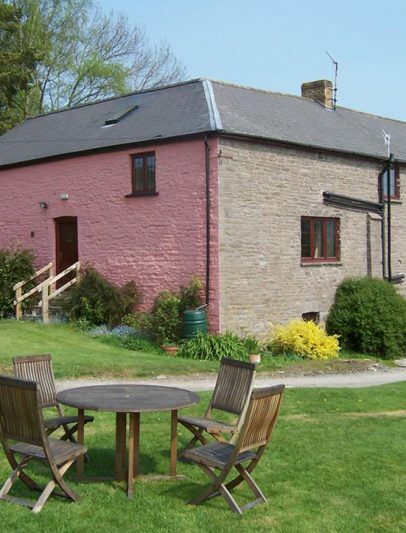 The perfect base to explore and is close to Llangorse Lake, between the Beacons and the Black Mountains.